The electrifying dog from beyond the grave. 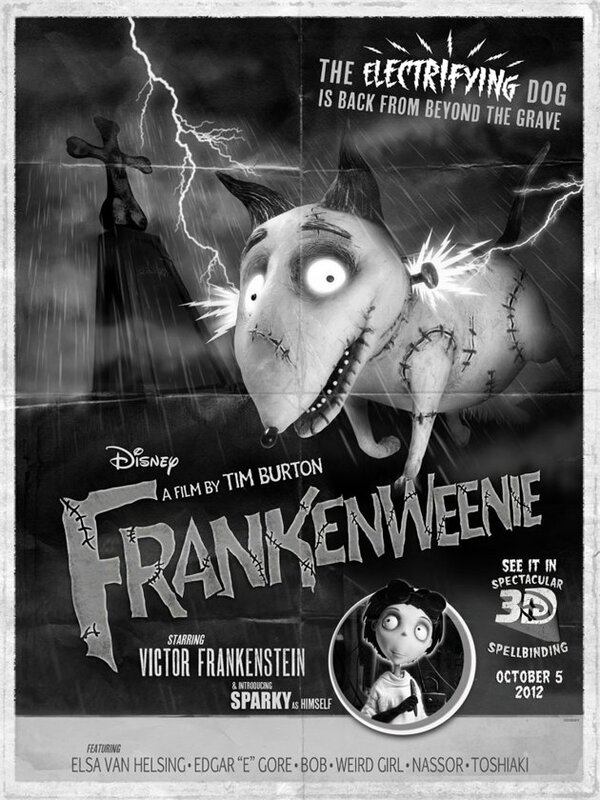 A film by Tim Burton. Cute dog, but I bet he stinks like rotting flesh!